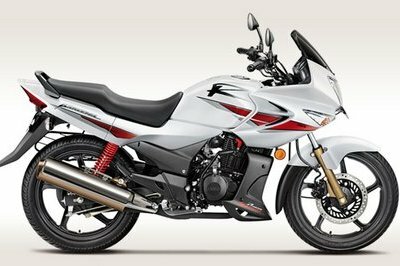 The Hero Karzima was especially developed for those who are looking for an efficient, affordable and comfortable sport bike. 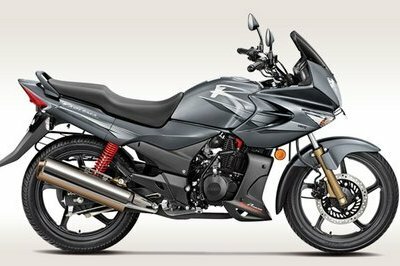 In terms of style, the motorcycle features an aerodynamic fairing, a trapezoidal headlight, classic tailights and fresh graphics for 2014. You also get a set of pretty stylish 18 inch wheels and a choice of five paintjobs. Power comes from a 223cc, air cooled, 4-stroke, single cylinder, OHC engine which is mated to a five speed constant mesh transmission. 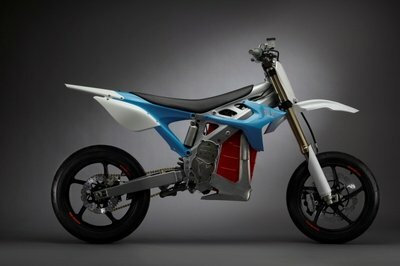 The engine delivers a maximum output of 12.68 KW (17 BHP ) at 7000 Rpm and 18.35 Nm of torque at 6000 Rpm. 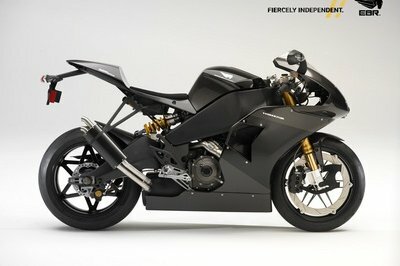 Fire it up and it will propel you to 60 kmph in only 3.8 seconds with the maximum speed being rated at 125 kmph. Other features worthy of being mentioned include a new meter console, front and rear disc brakes and a multiplate wet clutch. 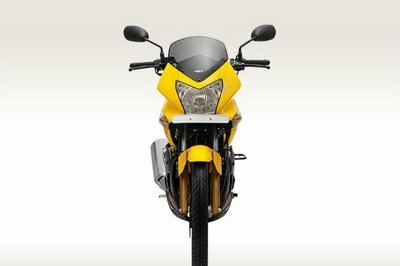 Hit the jump for more information on the Hero Karizma. • All new meter console. • Astra gold front shocker and disc brake. • 223cc of raw power. • Classic tail lights and clear blinker.